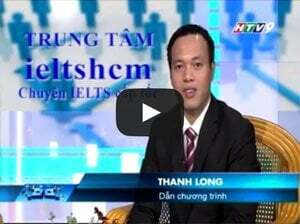 Bài hôm nay sẽ là về IELTS Speaking Part 3 theo chủ đề Art các bạn nhé! 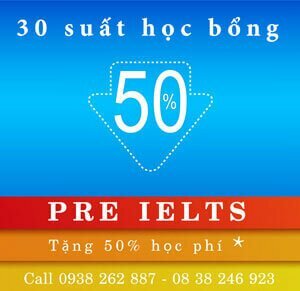 Ngoài các câu hỏi có thể xuất hiện cùng với mẫu câu trả lời ra, còn có những từ vựng mà bạn thể học thêm về chủ đề này nữa nhé! – Yes, I do. It is a great way to escape from the busy daily life. Some forms of art that are worth mentioning are painting, dancing, singing and even writing, out of which dancing is probably the most enjoyable activity for me. – I have a lifelong passion for art since I was a child. Beside official art class in school, I also joined a drawing class and my teachers were very pleased with my drawings. I also participated in some drawing competitions back then. Until now I still draw in my free time, although not as often as I used to do. As I mentioned before, the busier life is, the more necessary it is to get lost in an artistic activity. I personally believe that modern people should learn to balance their lives between materialistic and spiritual values. Everybody should go to art class once in a while. – Nobody can deny the effect of music on brain development of babies which is the reason why pregnant women usually let their children listen to instrumental music. It is believed that the right brain will become more developed under the influence of soft and melodic sounds. – Learning arts, especially at a young age, can help stimulate children’s cognitive development and encourage them to think outside the box. Because they’re still little, their ideas are very fresh and lovely, which is worth appreciating. I don’t have lots of knowledge about painting but what I know is people enjoy what they draw themselves. For example, we sometimes keep our first drawings from first grade as a memento or reminder. When we grow up, we have less time for activities like painting or drawing so we usually just buy them to decorate our houses. Well, I have never thought about it before, painting can be a fun way to escape from your current busy schedule and reward yourself after a hardworking day. Besides, maybe you can discover an inborn talent as an artist when you try painting since most people do not have chance to ever try it. It is so embarrassing to admit that I have never been to an art gallery because I am not really the artistic type of person. However, I have a friend who is a designer and she is fascinated with pictures and paintings. She told me many things about the galleries that she had been to all over the world which sounds quite intriguing. I’d like to draw natural landscapes since painting requires hours of looking at the same thing over and over again. It would be nice to look at something beautiful, and to be honest, I find it hard to take my eyes off a stunning scene in nature. It is too easy to learn to draw. The fact is even a child can draw something on paper like a house, a cat, a toy or something like that. However, being able to draw professionally and earn an income out of it is not an easy task. I think it requires inborn talent and a huge passion in art to do this. 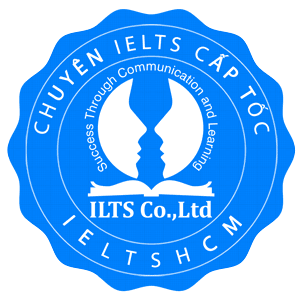 Các bạn có thể xem thêm nhiều bài mẫu IELTS Speaking với nhiều chủ đề khác nữa nhé!